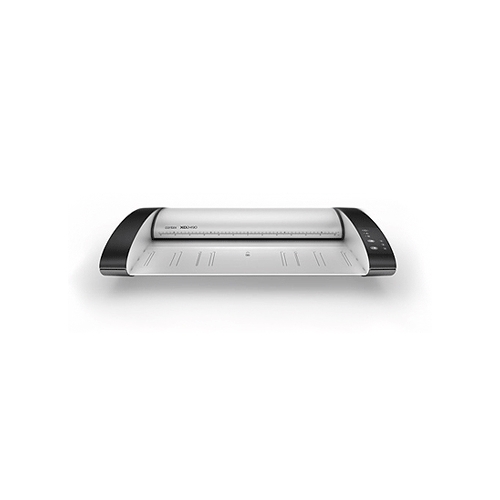 The Contex XD2490 is a robust, reliable scanner ensures uninterrupted operations and lower costs. 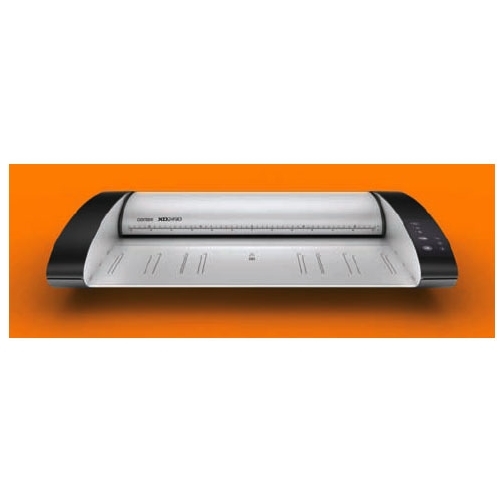 Save on maintenance - no special tools required to operate or maintain the scanner. With the exception of the scratch-resistant scanning glass, there are no parts to break or replace. Automatic scanner maintenance system keeps scanner tuned and ready. 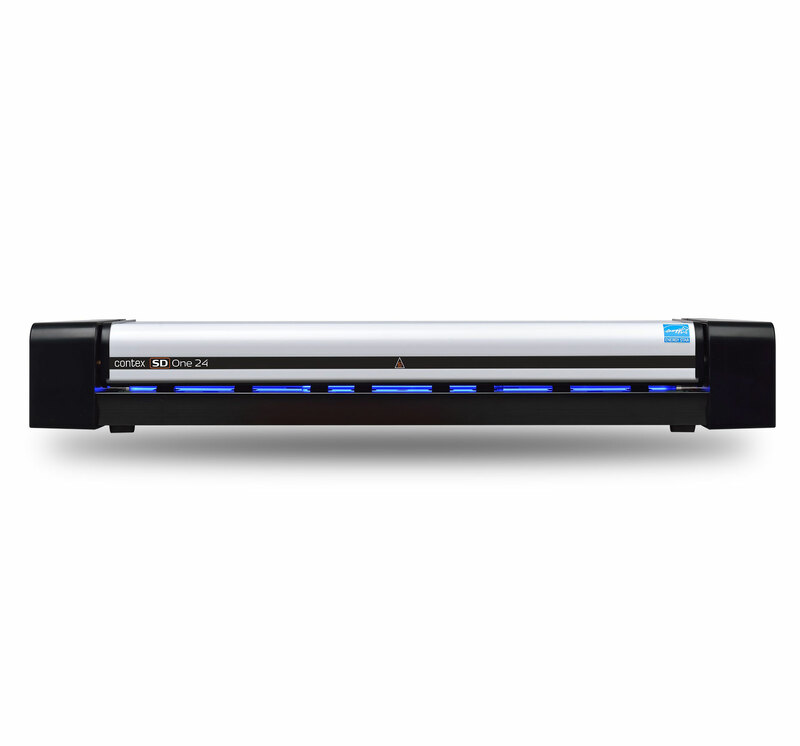 It's built to last and designed for heavy use - producing at least 2 million scans. Time is money - especially when you make changes to plans, drawings, and documents - and have to communicate those changes to colleagues and clients. 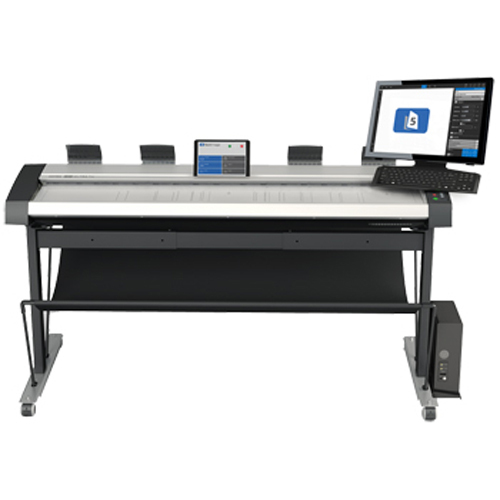 A professional wide-format scanner would help - but you can't afford one? 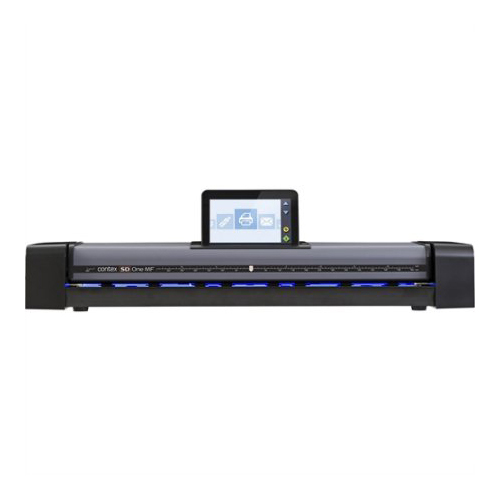 Now there's an easy and affordable way to scan, copy, and distribute wide-format documents, plans, drawings, and changes from wherever you work. 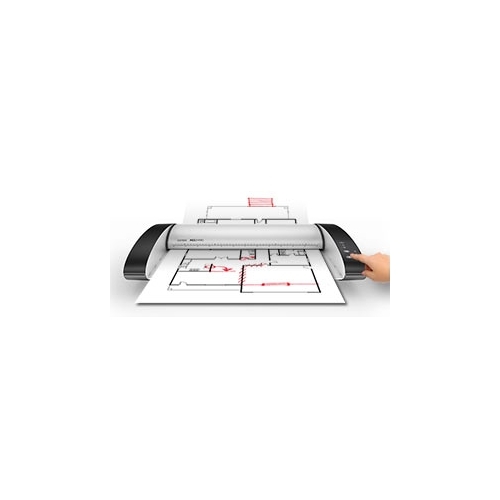 Rugged and reliable, the Contex XD2490 24-inch sheet-feed wide-format scanner is easy to use and designed to fit the way you work - at a price you can afford. Now you can work more efficiently, while saving time and money. invoiced at time of registration. Must be registered within 30 days of sale.